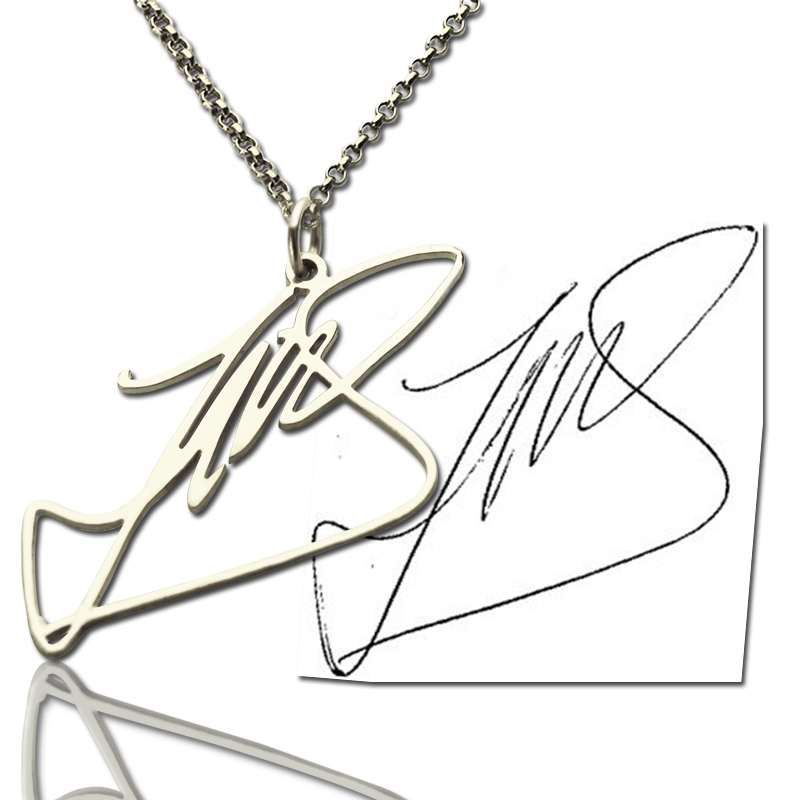 Handwriting Necklace Signature Necklace Custom Sterling Silver - Nothing is more unique and personal than one's signature. 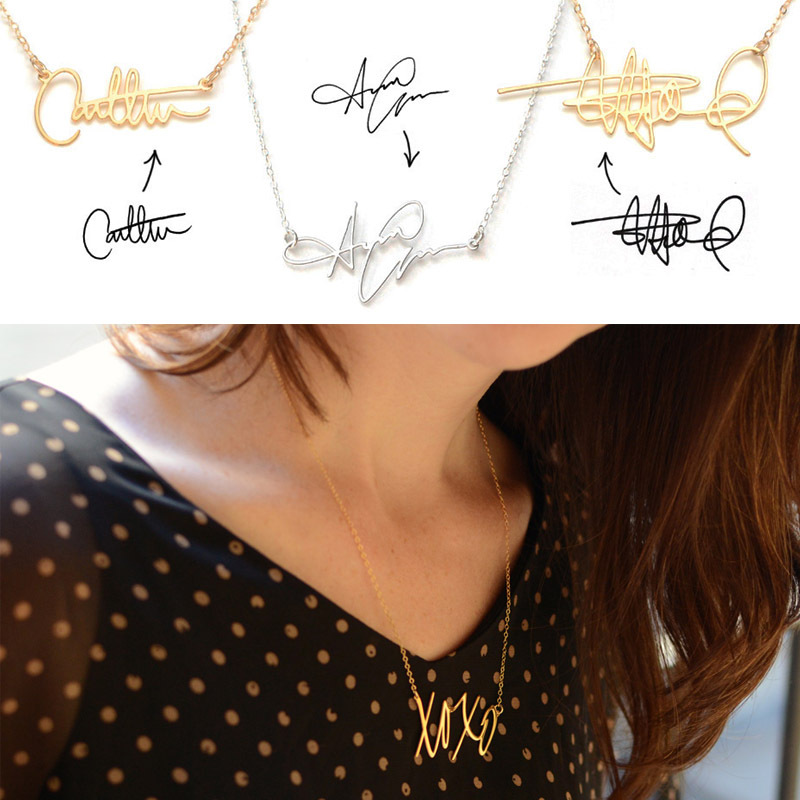 Your name may be given but signature's your very own. It's the calligraphy you've been practicing your whole life! 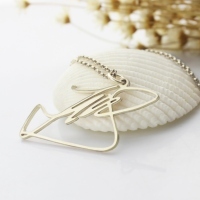 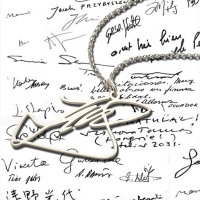 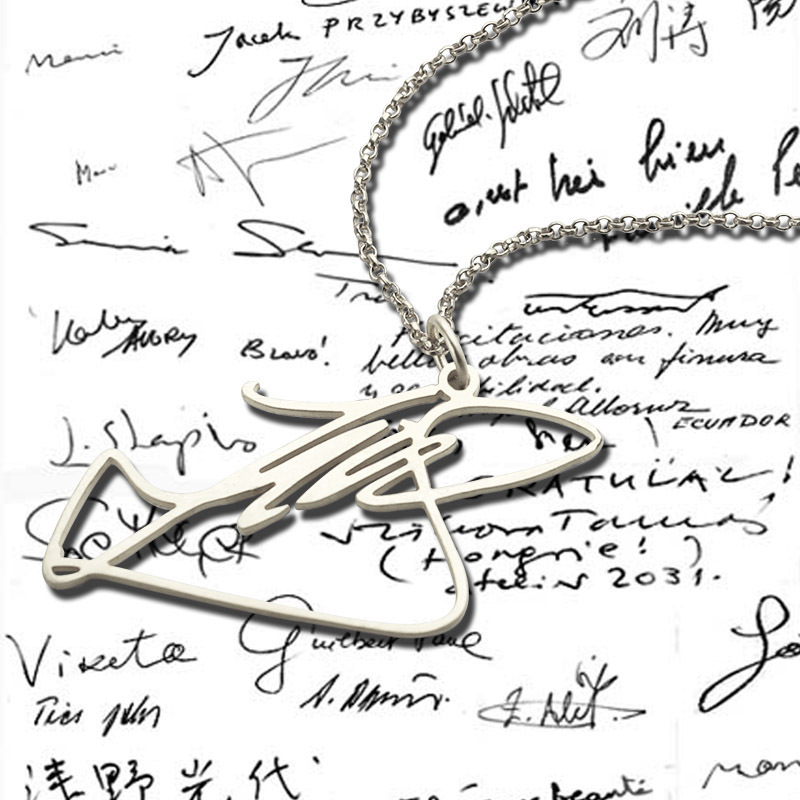 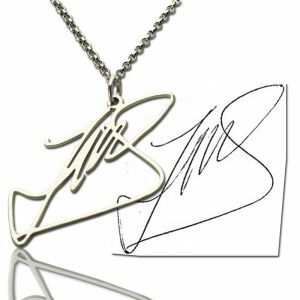 Whether you are using your personal signature or someone's else, our personalized name signature necklace makes a thoughtful, unique and generous gift for both men and women.